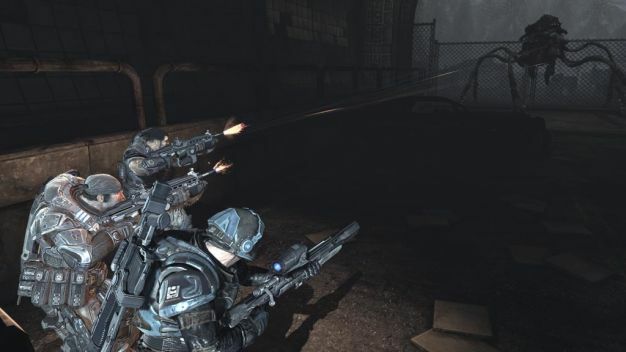 You know that patch Epic released a couple of weeks ago for Gears of War 2 ‘s ultra-slow multiplayer matchmaking? Didn’t work, did it? In fact, for some people the patch even created problems. With that in mind, Epic has had another go. Speaking on the Gears of War message board earlier this week, senior producer Rod Fergusson said that the company has reconfigured their servers to handle more players at once. Fergusson said, “This optimization allows us to take greater advantage of our Nov. 27 title update. Based on what we’re seeing so far, matchmaking times have improved significantly. To be realistic though, there will still be times when a particular playlist is low on available players or there isn’t a party of the right size to merge with yours but overall, you should get into a match much quicker than before.” So by now things should be running all nice and smooth. Have you noticed a difference yet?